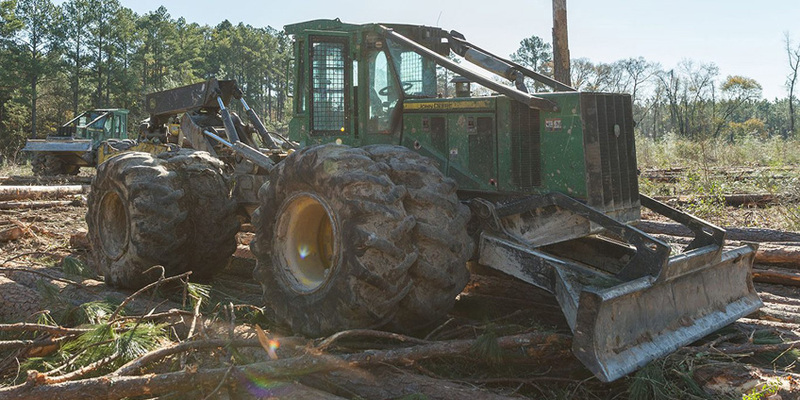 In the field of forestry, companies use very specific equipment for each job. With Services Financiers Leblanc, you and your team will be able to stand out from the competition in Quebec or elsewhere in Canada. At Services Financiers Leblanc, you will receive financial support to help you carve out a place in your industry. Whether you serve Montreal, Sherbrooke, the Gaspé Peninsula or any other region, we offer financing for the forestry equipment and trucks you need to provide the best services to your customers. When setting up your business, you may experience moments of uncertainty and dissatisfaction with the time and complexity involved in applying for credit or loans. At Services Financiers Leblanc, we rely on speed and simplicity for our financing application process. What’s more, we offer a buy-back service for your obsolete machinery. Your employees deserve to work with tools that match their skills. Please contact us to obtain the financing you need to purchase your forestry equipment wherever you are in the country. Leblanc Financial Services has over 45 years of cumulative experience, and our mission is to find the best financing for our customers as quickly as possible. Construction Equipment Financing: What Are the Criteria to Get Your Loan Approved?